We Casa Decor have gained tremendous popularity in the interior decoration industry for providing the best quality pearl lamination sheets. 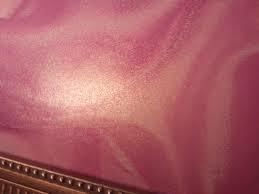 Our interior designers know how to decorate your house or office interior with the pearl laminate sheets. These pearl laminate sheets are waterproof and come with protection coating. These pearl laminate sheets are scratch proof as well. 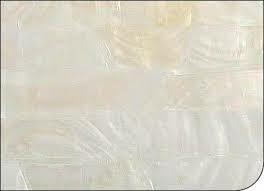 We are capable of decorating your office or home walls, ceilings, floors etc with pearl laminate sheet veneers. Our highly experienced interior designers know how to guide you to successfully install various pearl laminations based interior decorations within your space. All our pearl laminate sheets are made up of natural materials. We ensure that your laminated Decor lasts long and you do not have to incur huge maintenance costs. You can raise a request for getting a free quotation from us but that does not mean you will have to mandatorily avail our lamination services. We offer a warranty on our pearl lamination interior decoration works. For us the customer satisfaction is the main purpose and we are ready to go beyond our limitations to impress our customers. We do not charge you with high making charges and our after sales service is also commendable. Our mission is to offer you a welcoming office or house environment. casa decore © 2015. All rights reserved.